When it comes to ducting system of both residential and commercial buildings, spiral ducts are largely used in recent times. 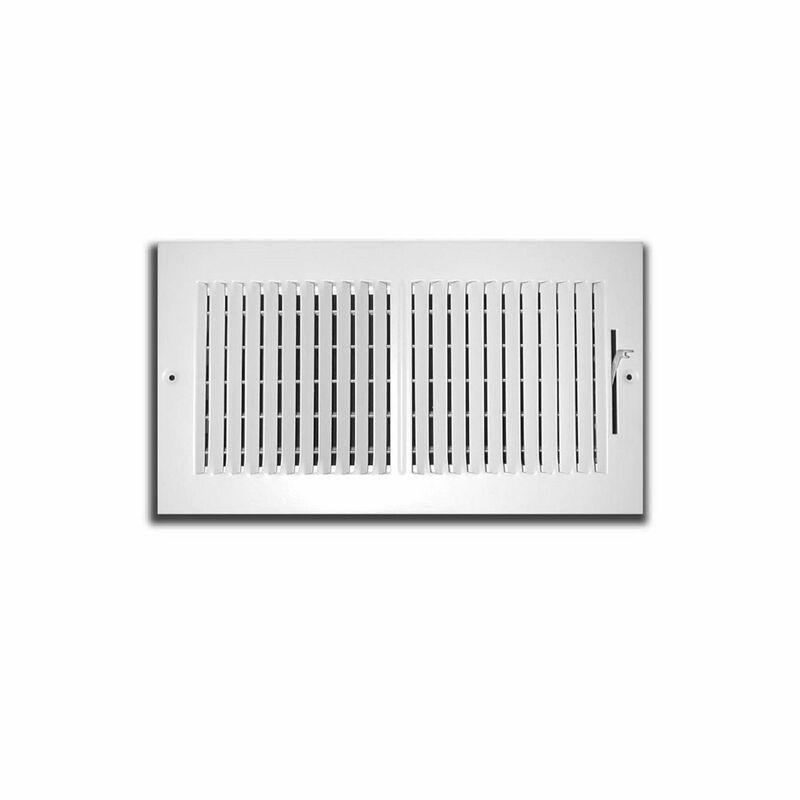 This is primarily because spiral ducts have many more advantages than the rectangular ducts. Thus, let us have a look at some of the benefits of spiral ducts. First of all spiral ducts have a better aesthetic appeal than other kinds of ducting system. This is because spiral ducts require lesser seams, stabilizers, and hangers and so it will not have a cumbersome look. A prominent advantage of spiral ducts is that they improve airflow. 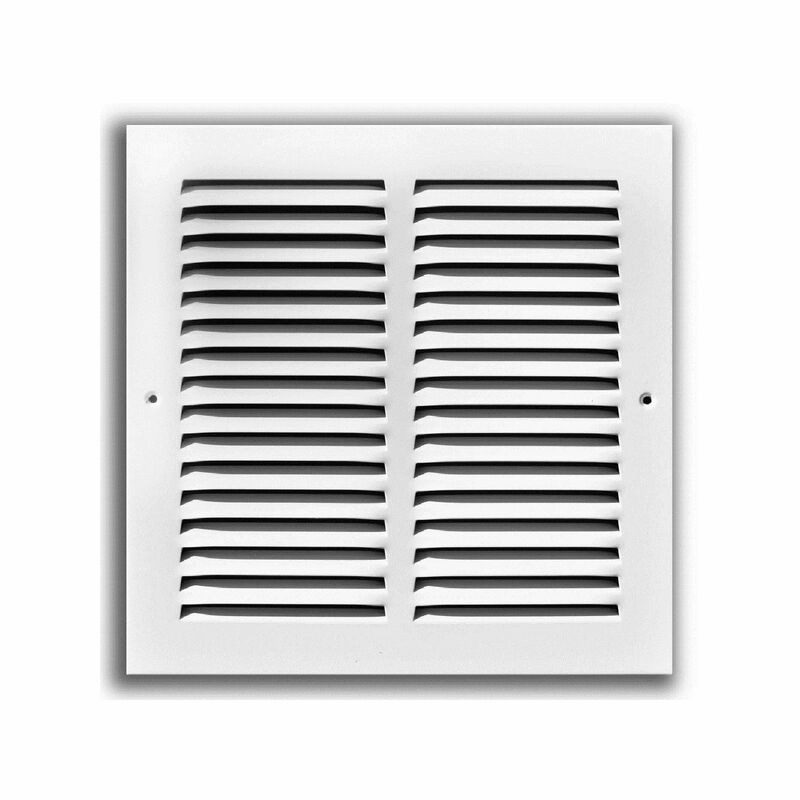 It becomes possible because round ducts offer less airflow resistance than the rectangular ones. Spiral ducts also have a smooth interior which in turn reduces the loss due to friction and spiral ducts also lowers the drop in pressure. 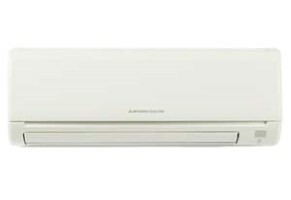 All these factors put together, the overall airflow is improved. Spiral ducts to a large extent solve the problem of air leakage. Thus, when air leakage can be prevented you can easily save on your energy bills. Some of the other benefits of spiral ducts are that you will be able to solve the problem of noise breakout, and there will be no wastage of extra space. Moreover, spiral ducts involve an easy installation which is not at all messy.